Turf Equipment SA, the Adelaide-based turf equipment dealership, has been appointed as a Jacobsen dealer for Southern Australia. 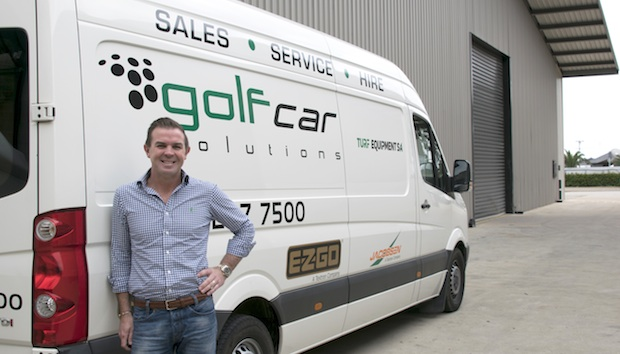 Turf Equipment SA has been recently formed by the company Golf Car Solutions which has been selling golf cars since 2002. 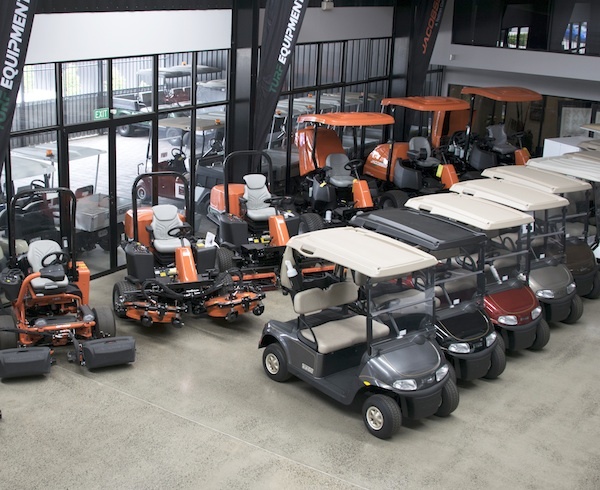 The new dealership has been introduced to represent products from renowned turf equipment manufacturer Jacobsen. The appointment will strengthen Jacobsen’s position in the region, and it will provide new and long-standing customers with expert product advice and after-sales support. “It is a pleasure to be able to offer the Jacobsen brand to our customer base. Jacobsen products are of the highest quality and this is already showing as we have recently placed seven machines into a leading, internationally recognised golf course, as well as receiving orders for another four machines in the region. “We moved into our dealership premises two years ago, and things have gone from strength to strength for us. Our site which is approximately 6000 sqm is centrally located within 5km of the Adelaide Central Business District, which provides easy access to all parts of South Australia. I am particularly proud of our family history; my brother is a professional golfer on the European and Australasian Tour. “We are very excited about our new dealership in Adelaide. They are already doing a superb job of promoting the Jacobsen brand and our world-class range of turf maintenance equipment.